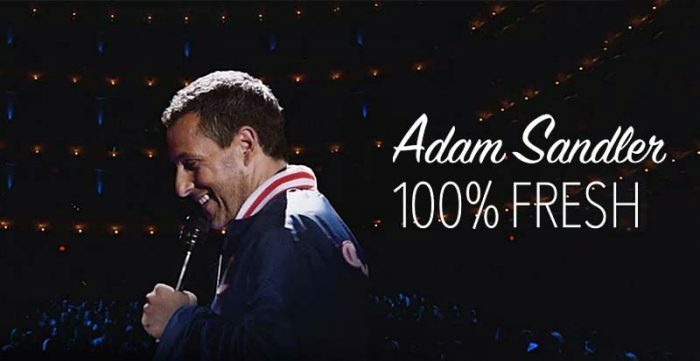 Adam Sandler will bring his 100% Fresher Tour to Hollywood Casino Amphitheatre. The show will take place on June 5. A special surprise guest will be announced. Get a 4-pack of lawn tickets for $79 while supplies last.